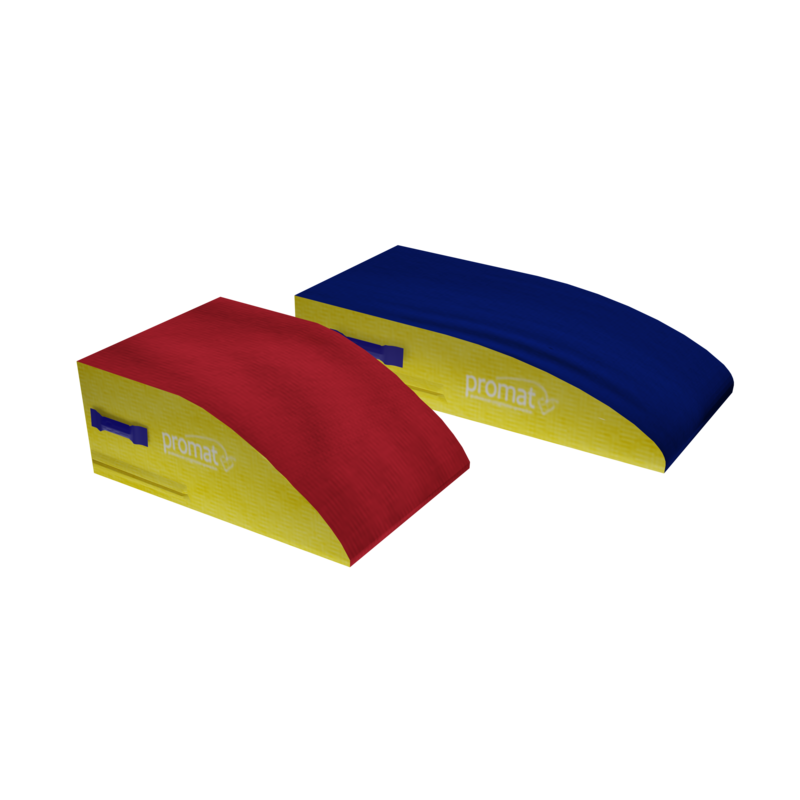 The Promat™ Foam Springboard is available in 2 sizes with the smaller springboard for building confidence in younger gymnasts. The larger springboard is for the more intermediate gymnast who is above a novice level. 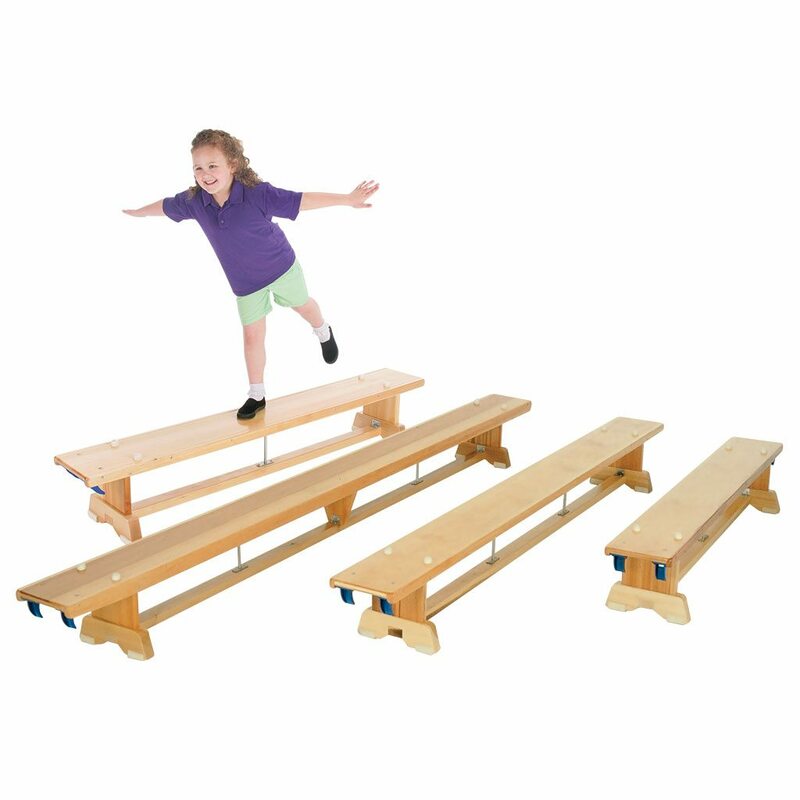 This introductory product helps beginners perform gymnastic activities in a safer manner before progressing on to traditional wooden springboards. 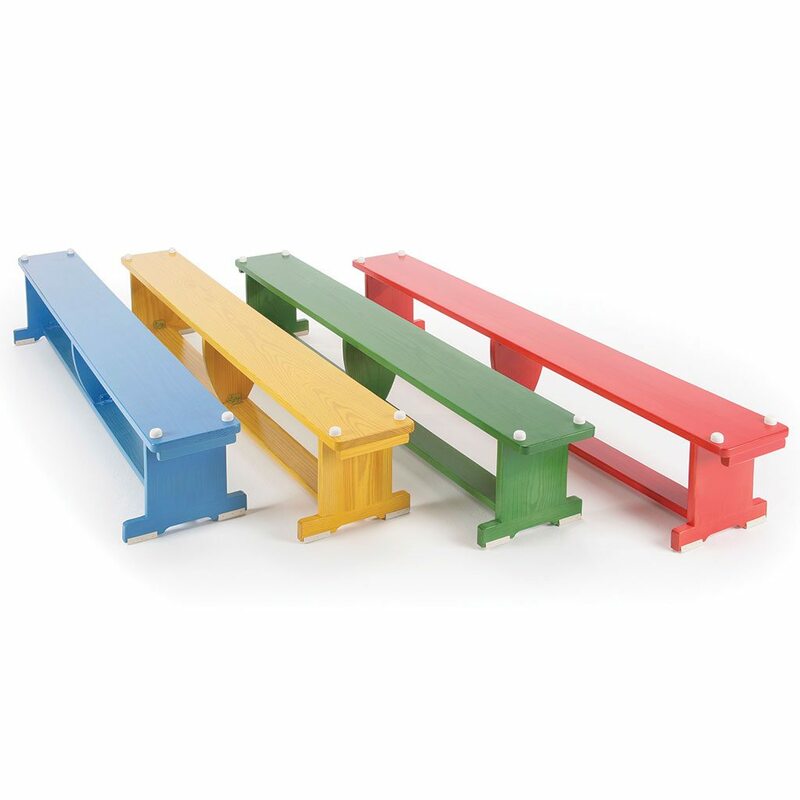 With a heavy-duty PVC cover instead of a carpet finish used on regular springboards, it adds that extra element of safety. 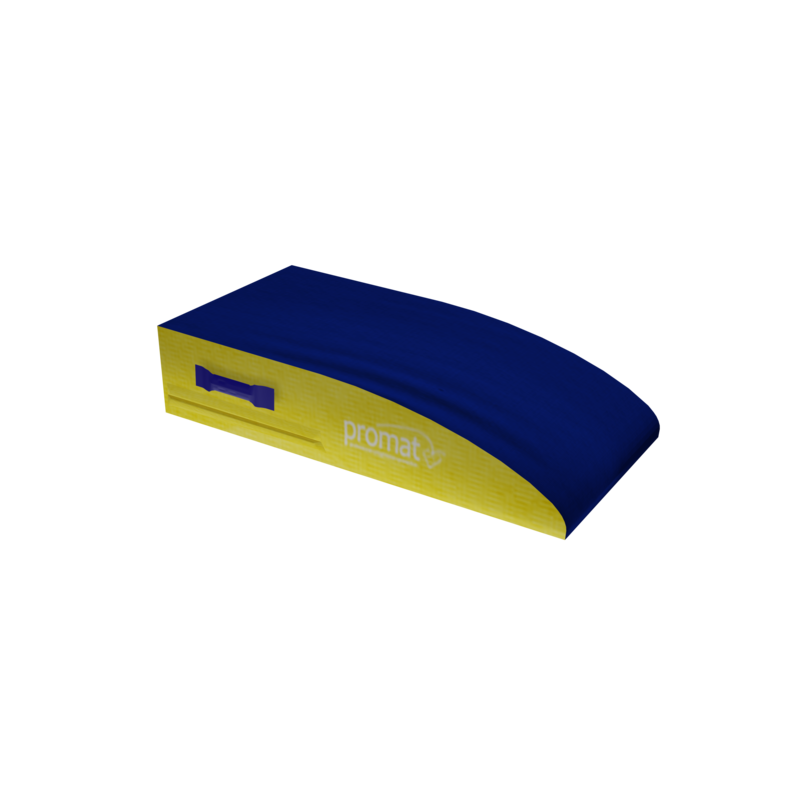 The foam Springboard works perfectly with our 3 and 4 section Vaulting box, as it doubles up as a mounting block. 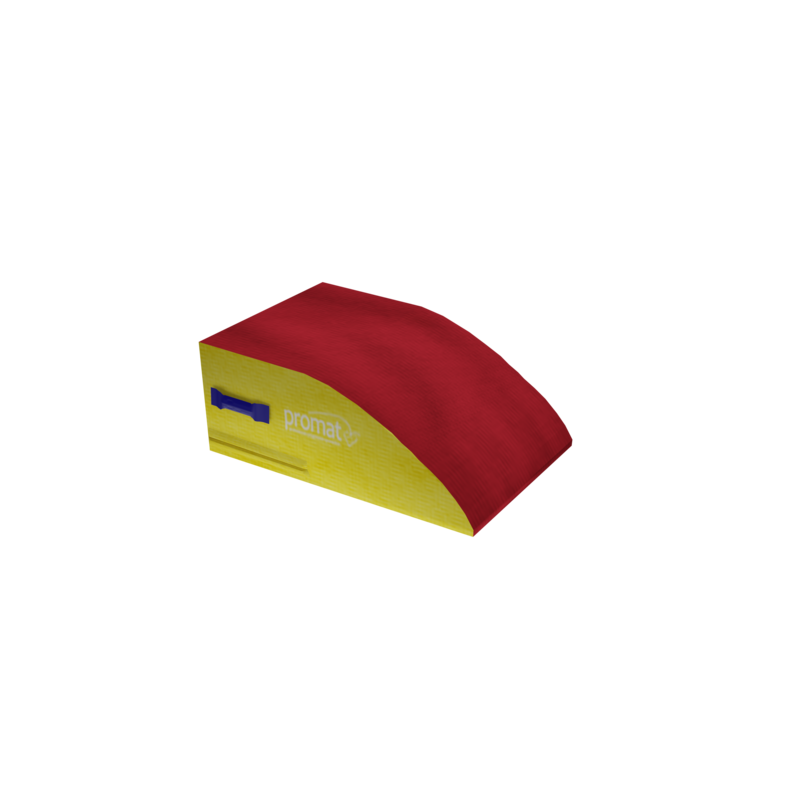 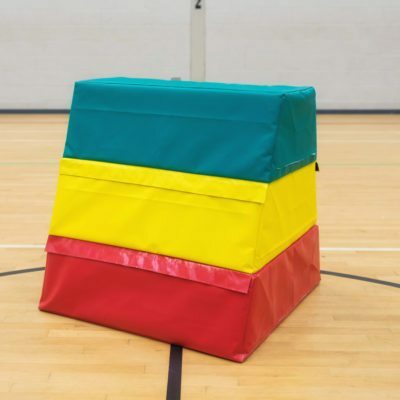 The foam springboard is a great aid for beginners in developing their coordination and balance, also used for making entry to other apparatus such as Vault boxes.